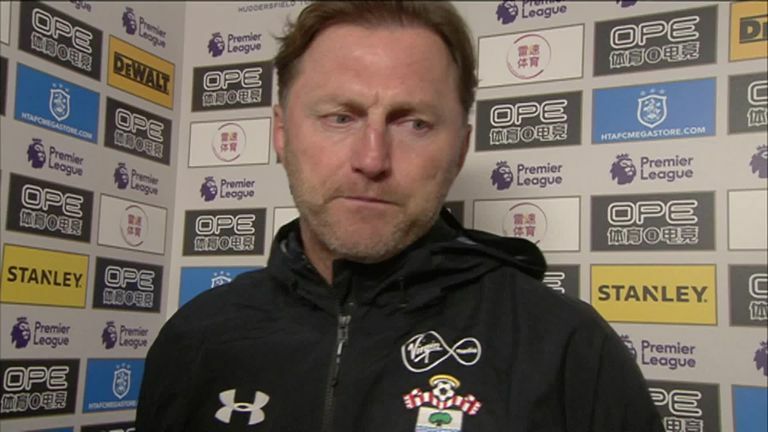 Ralph Hasenhuttl was pleased with the impact of his substitutes in Southampton's 3-1 win over Huddersfield. Ralph Hasenhuttl hailed the strength of Southampton's squad after steering his new side to a 3-1 win at Huddersfield. 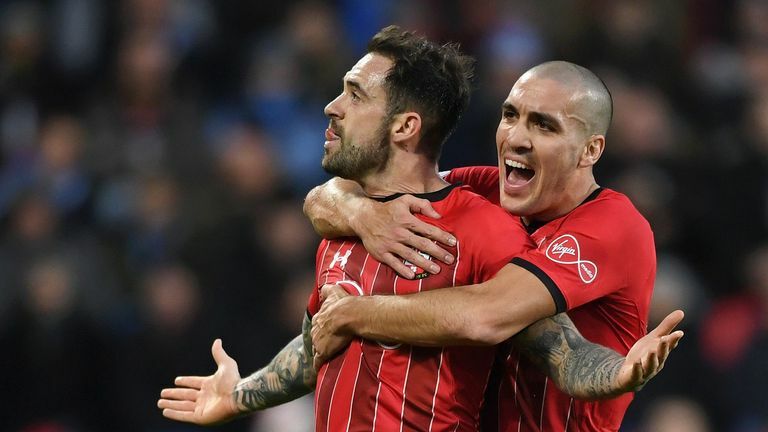 Goals from Nathan Redmond and a Danny Ings penalty in the first half at the John Smith's Stadium put Southampton on course for their second win in a week. However, Philip Billing's goal got the home side back in it after the break, and it looked like they were going to turn the match on its head before substitute Michael Obafemi's first goal for Southampton made sure of the win, with new Saints boss Hasenhuttl keen to point out the importance of utilising every player at his disposal. "We have quality on the bench," Hasenhuttl told Sky Sports. "(Mario) Lemina came in and we have a few other options to come in. It is important [to have that quality] because at the end is where games are won and lost. For us it worked perfectly. Highlights from Southampton's 3-1 win over Huddersfield in the Premier League. "We knew in the second half that Huddersfield would try everything to get back in it and after 2-1 you felt that the crowd is coming and getting louder. "We made two changes and were always looking for the third goal. We had to get that third goal as you never know with all the set-pieces a goal can happen at any time. Michael (Obafemi) was in the right place at the right time. "It was a big win for us. It was a very intense game, and a very important one." Hasenhuttl has overseen immediate improvement at Saints, with the win at Huddersfield the first time they have tasted successive victories since April. "It was necessary [to win two successive games], because we were in such a bad position," Hasenhuttl added. "Now it looks a little friendlier. "It was important to win. We knew this was going to be an opponent that would never give up and we stood up to the pressure. Now we have two matches at home which will be great for our fans."